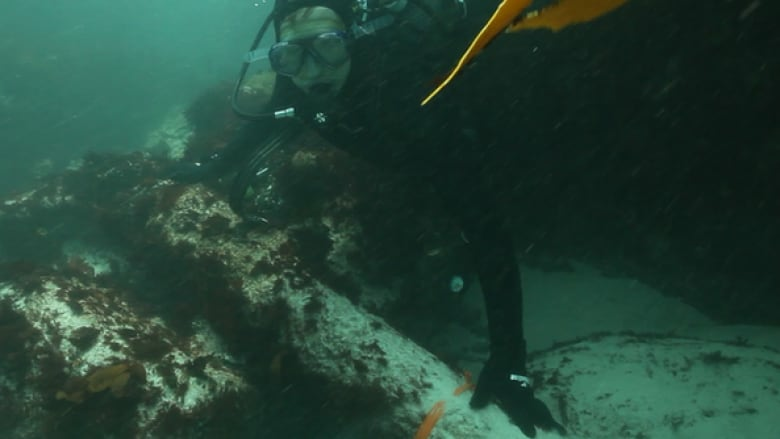 Artifacts from a Portuguese slave ship that sunk off-the-coast of South Africa in the late 18th century reveal gruesome history. On Tuesday, the Iziko Mueseum in South Africa displayed a number of artifacts pulled from an 18th century Portuguese slave ship. 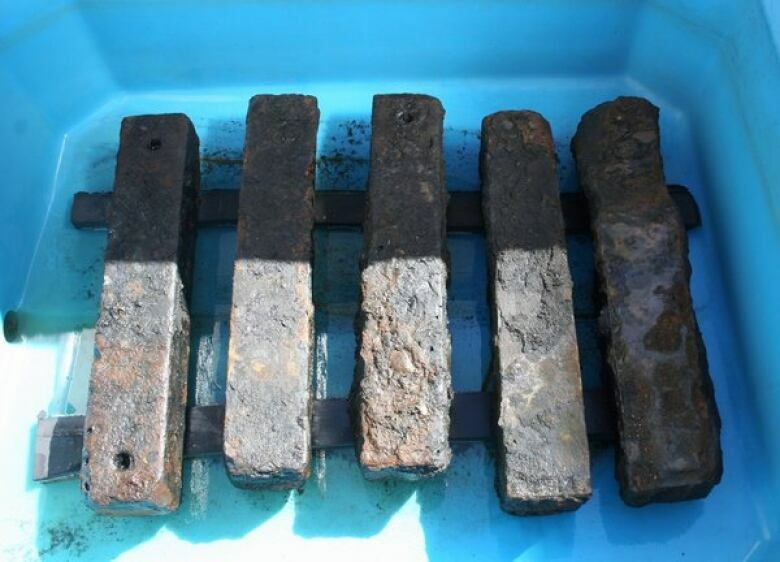 The São José-Paquete de Africa was discovered years ago off the coast of South Africa but only now have researchers confirmed the identity of the historic ship. It was used to transport slaves from Mozambique to Brazil. The museum's director of Social History Paul Tichmann, tells As It Happens co-host Carol Off, archaeologists compared archival records with what they found. The team also relied heavily on the historical testimonies and accounts of the captain. "He describes how the ship struck rock and began to sink and he gives a fairly good description of the location of where it took place," says Tichmann. 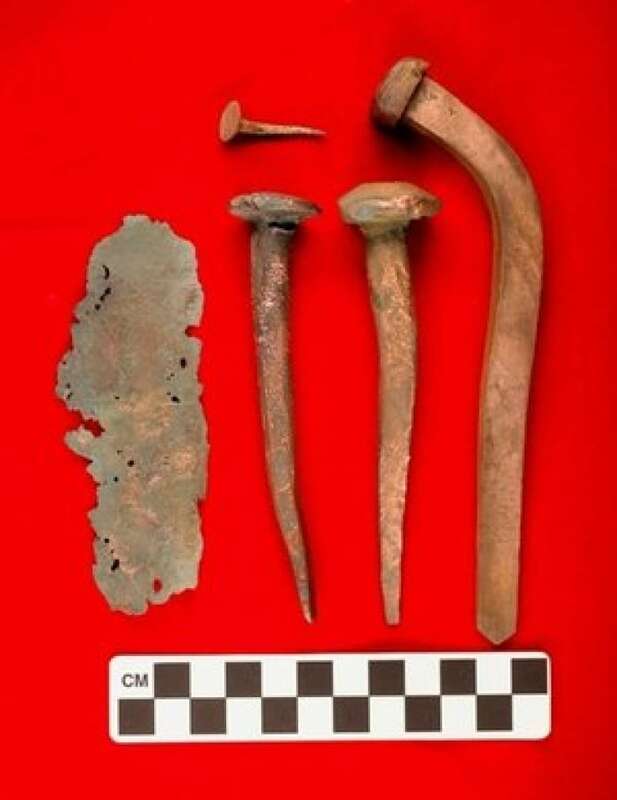 The artifacts speak to a gruesome history in which slaves were "all packed together in a hull - it was typical of the slave ships and the way they would basically cram people into the hull of the ship." As Tichmann explains "some of the items that were found appear to be rusted shackles - so of course it tells you that the enslaved Mozambicans would have been shackled in that hold." No human remains were found and of the approximately 450 slaves that were on the ship about 200 are believed to have survived. Many of them were enslaved as agricultural workers. But for the most part - the individual histories are unknown. Tichmann insists "it's going to be a difficult search but I think it's one that we must pursue." He adds that "the places where slaves were buried...there were no markers - no indication - because slaves occupied the lowest levels in society and were not really acknowledged as human by slave holders." While these discoveries confirm an unsettling period of history, Tichmann argues the timing is significant as it exposes the diverse origins of South Africa. He reasons that "it reminds us...we've been through this terrible period of xenophobia and yet many of us are descendents of Mozambicans."